Attorney Vincent A. Luisi, Jr. was born and raised in the Chicagoland Area. He attended Niles West High School located in the Northern Suburbs. He graduated from Roosevelt University located in Downtown Chicago in 1996. Mr. Luisi attended a University in Miami, Florida where he obtained his Juris Doctrine in 1999. 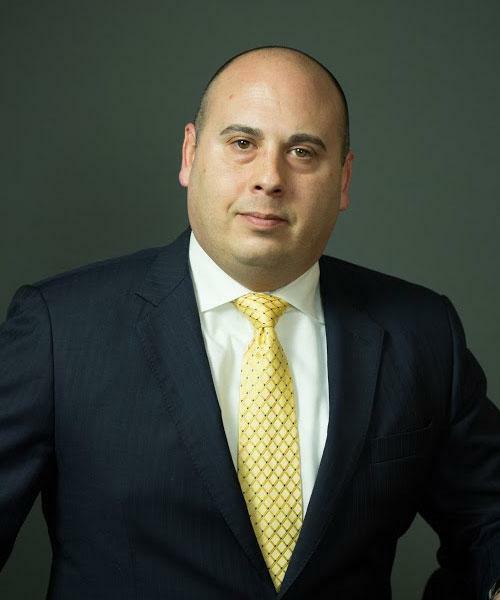 Vincent A. Luisi, Jr. is the president and founding of Luisi Legal Group. 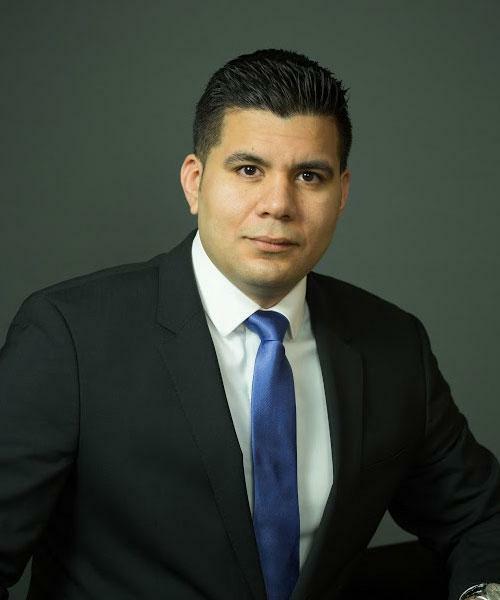 Attorney Daniel Nuñez was born and raised in the City of Chicago. He attended Archbishop Quigley in downtown Chicago for High School. He graduated from the University of Illinois at Urbana-Champaign in 2008. He went on to attend law school at Northern Illinois University College of Law and graduated in 2011. 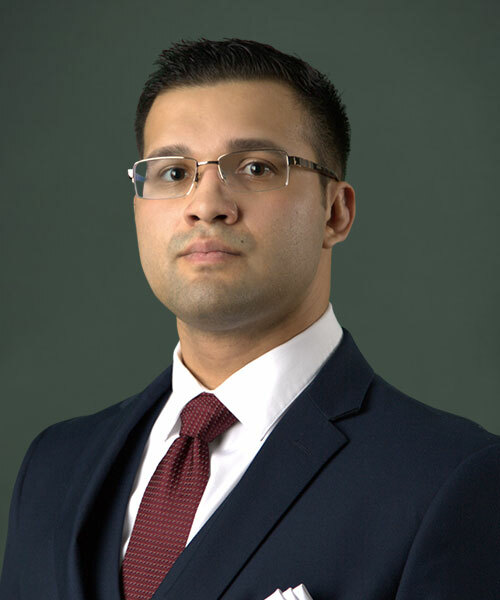 While a law student he served as a Judicial Extern first for the Honorable Mark J. Lopez of the Illinois Circuit Court of Cook County, who sits on the bench at the Daley Center in Chicago. George Gomez counsels clients on criminal, immigration, and personal injury matters in Cook and Lake County. He is an experienced litigator, having tried dozens of trial in state court, including Class X felonies, and has a growing federal practice. George has negotiated many favorable results for his clients, including reduction of potential sentences and probation. When necessary, George carefully assesses the immigration status of his client when developing his criminal defense strategy. 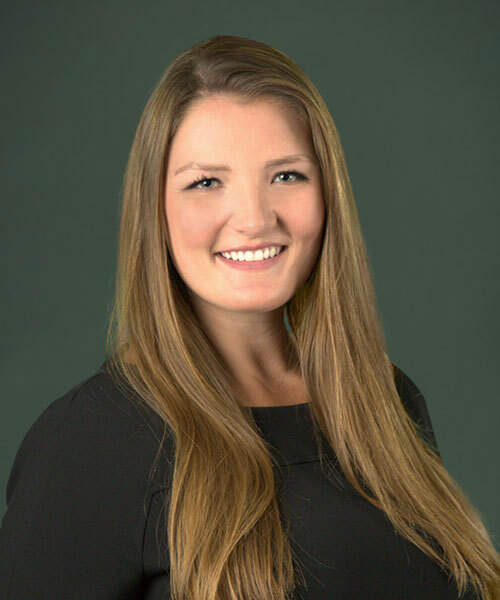 Klaudia Stolarczuk specializes in criminal defense, administrative Secretary of State hearings, and real estate transactions. Klaudia’s devotion to being a fierce advocate for her clients is evident as she guides them through the complex issues they are facing. Prior to joining LLG, she was a 711 law clerk for the Cook County Public Guardian, where she assisted in matters pertaining to neglected and abused children, as well as children in highly contested custody cases. 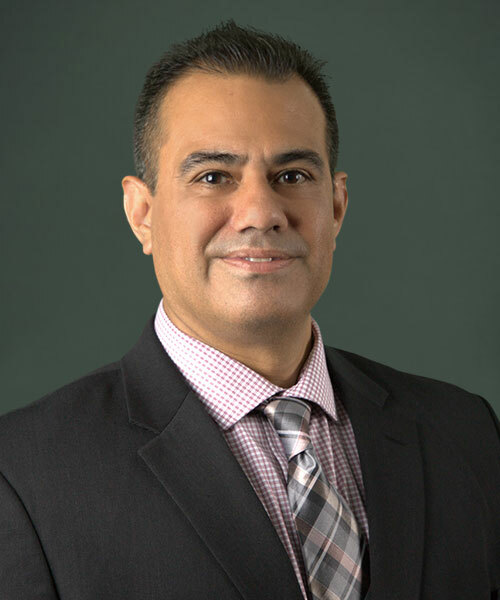 Mr. Herrera attended the University of Washington and earned a degree in Business Administration with a concentration in Finance. While an undergraduate, David was employed by the Seattle Public Schools Proyecto Saber Program where he tutored and counseled at risk Latino high school students in math and English composition. 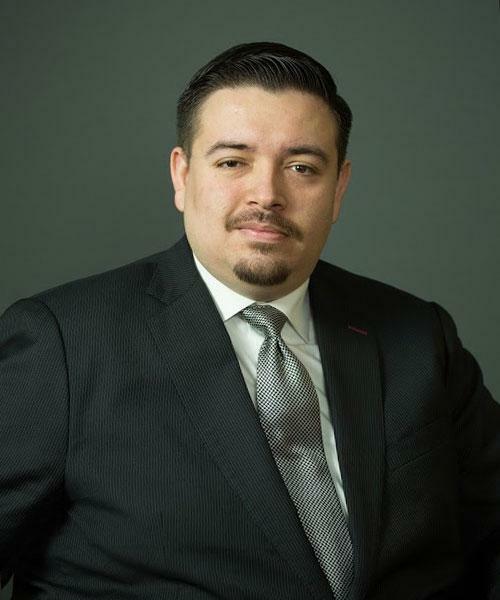 David was the President of the Hispanic Business Association and was honored as one of the 40 emerging leaders under 40 years of age by the University of Washington’s View Points Magazine.